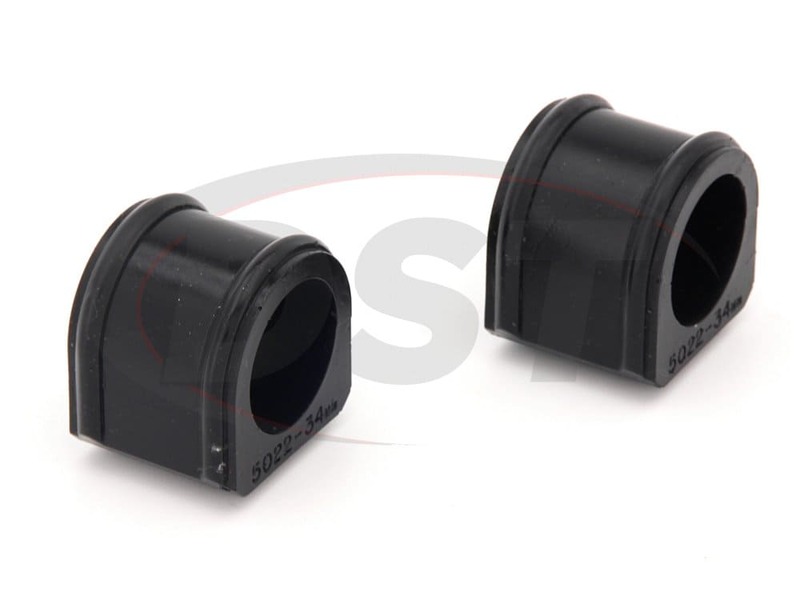 The endlinks are the other main connection between your sway bar and you vehicle. 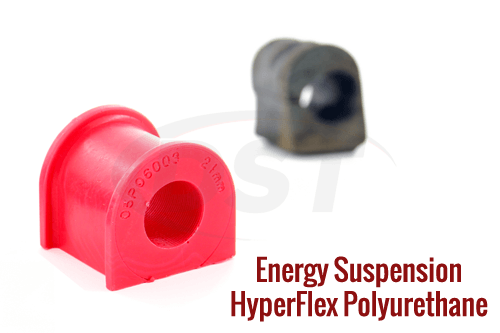 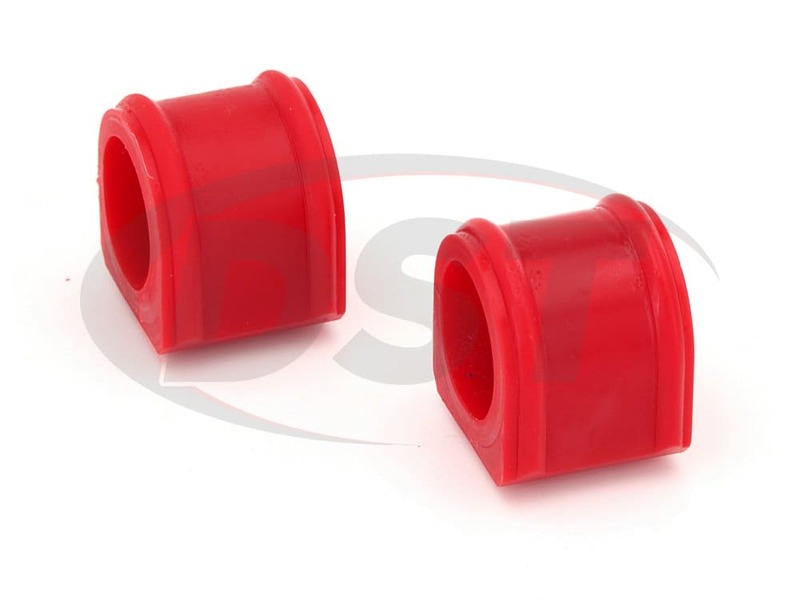 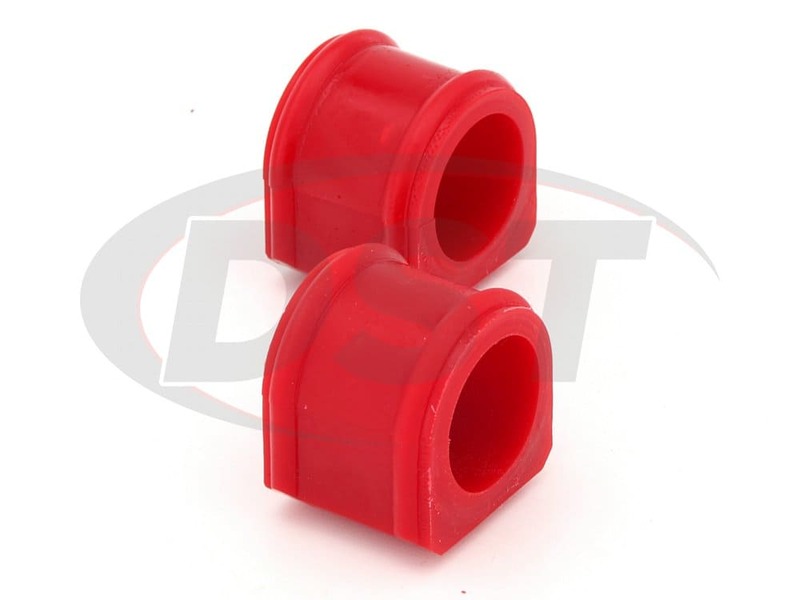 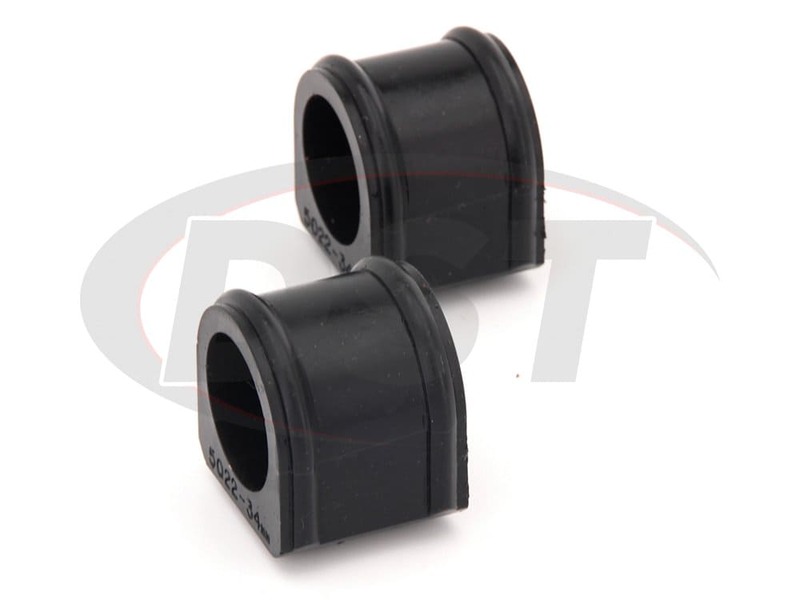 Make sure you replace both at the same to to receive the maximum handling benefit from the new sway bar bushings. Have not dry rotted. 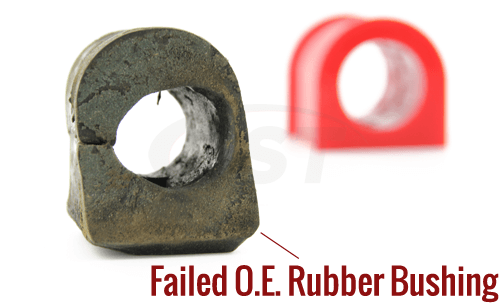 Still intact. 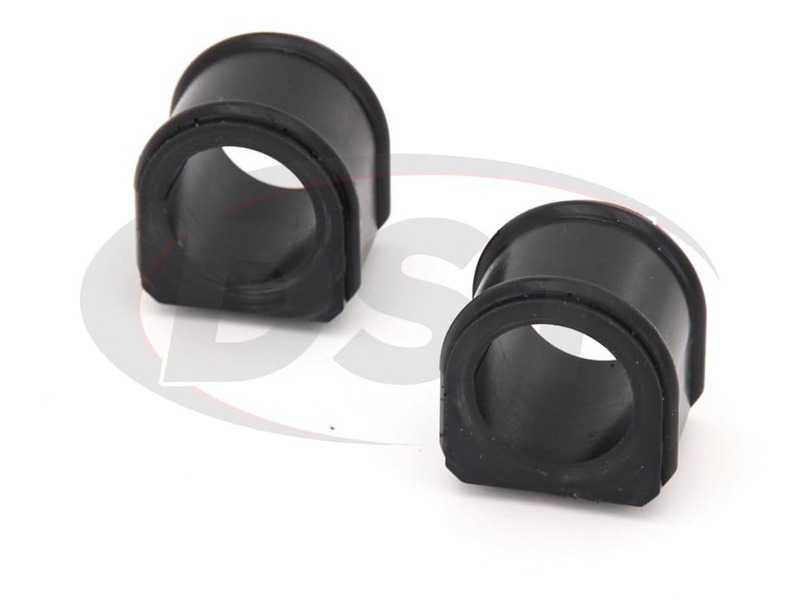 Very easy to install and definitely an improvement to the stock part. 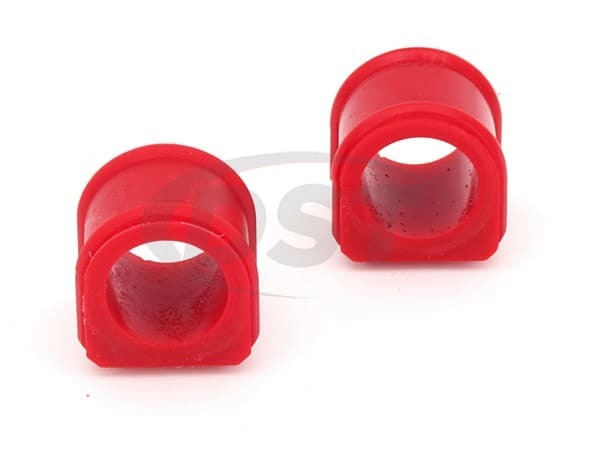 starstarstarstarstar" Nice parts quality "
Well made product would buy from them again.